Is it just me, or did autumn arrive late this year? 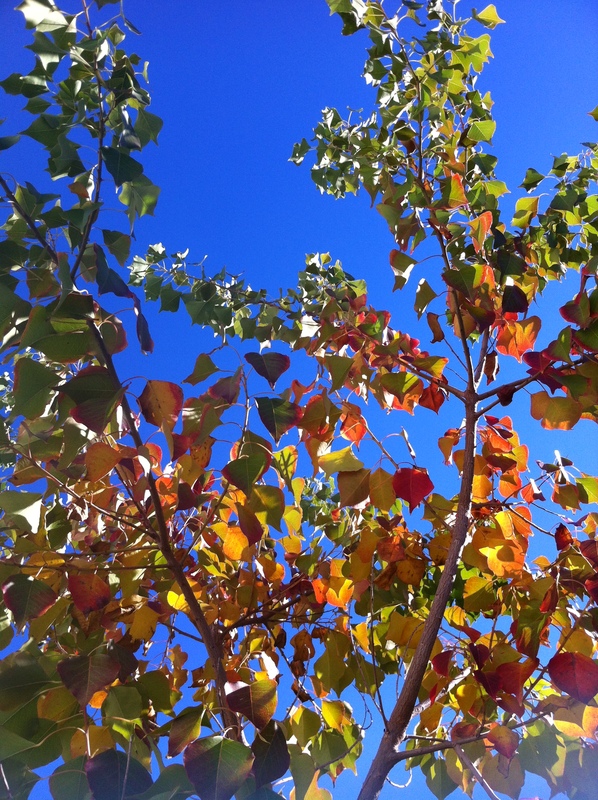 It’s my favourite time of the year; when the air turns crisp and the leaves turn red but the sky stays brilliant blue. Autumn restores my cooking mojo and makes me feel like nesting, makes me want to prepare for winter. I love the rituals when the seasons turn; I love my non-work days, when I can bathe my boys in bubbles and then pull out the onesies and make them all cosy; when I can make slow cooker meals in the morning and catch a whiff of the hearty aroma all day long…Oh Perth, how I love thee. I take it you’re bathing your boys in bubbles to make them all cozy, not the boys’ onesies. But I have to say that either alternative sounds very pleasant. Oh dear… I suppose I should re-read my musings before I hit ‘post’- particularly since I’m purporting to be a writer.